Art Garfunkel's partnership with Paul Simon, though famously tumultuous, produced some of the greatest songs of the sixties, including Mrs Robinson and Bridge Over Troubled Water. 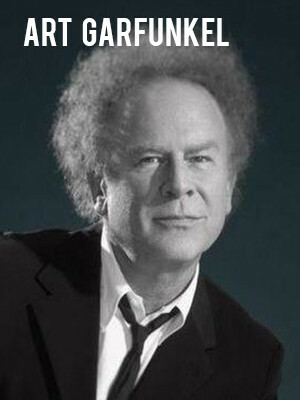 Since the duo split, Garfunkel has had a wide and varied career, pursuing his passions in both film and music. He's acted in Catch 22 and the controversial Bad Timing, while the greatest success of his solo singing career came with 1979's Bright Eyes, used as the theme tune to classic animation Watership Down. Don't miss this tour which will take on both his work from his S&G days, as well as from his solo works. Sound good to you? 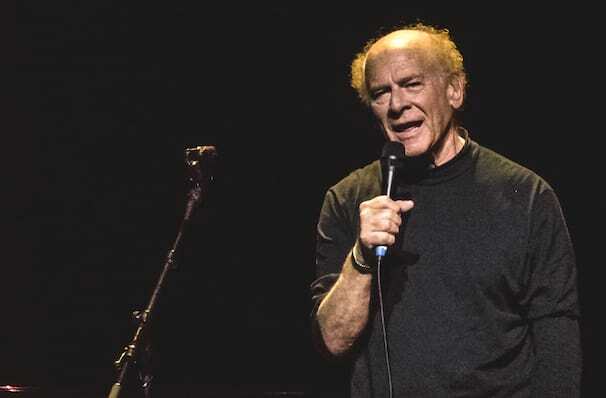 Share this page on social media and let your friends know about Art Garfunkel at Martin Wolsdon Theatre at the Fox. Please note: The term Martin Wolsdon Theatre at the Fox and/or Art Garfunkel as well as all associated graphics, logos, and/or other trademarks, tradenames or copyrights are the property of the Martin Wolsdon Theatre at the Fox and/or Art Garfunkel and are used herein for factual descriptive purposes only. We are in no way associated with or authorized by the Martin Wolsdon Theatre at the Fox and/or Art Garfunkel and neither that entity nor any of its affiliates have licensed or endorsed us to sell tickets, goods and or services in conjunction with their events.